And the winning streak lives! 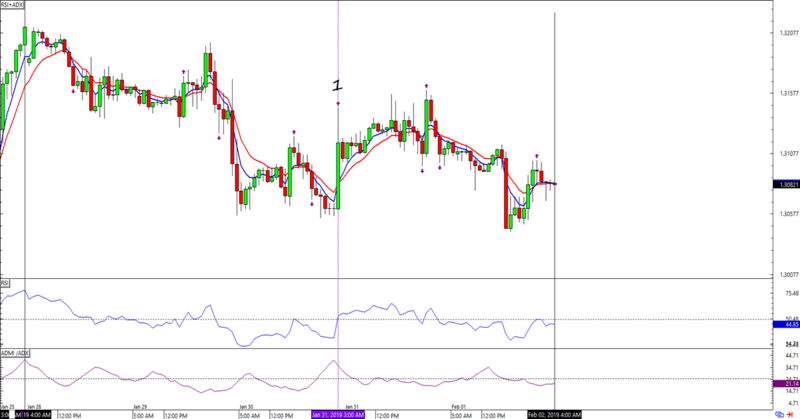 Thanks to great results from EUR/USD and GBP/USD, this trend-catcher system hasn’t had a losing weak so far. Here are the deets! As you can see, only one new signal popped up in each of the pairs that I’m watching. 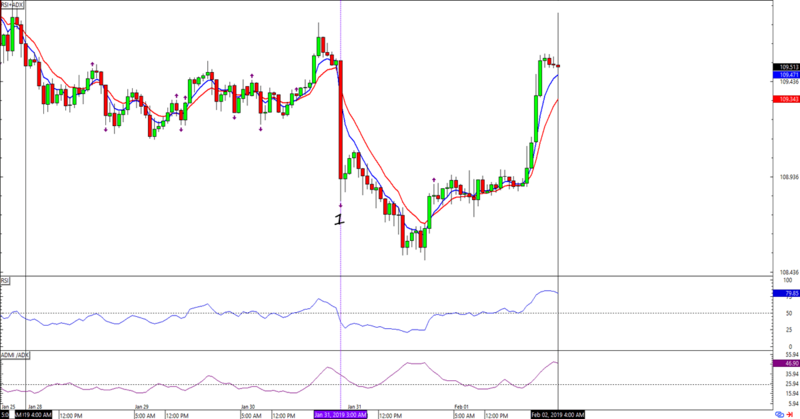 Luckily, all three of those signals showed up when last week’s open trades were in the green. Phew. Thanks, FOMC! Going into the week, it looks like this trend-catcher is firmly on the anti-dollar side. 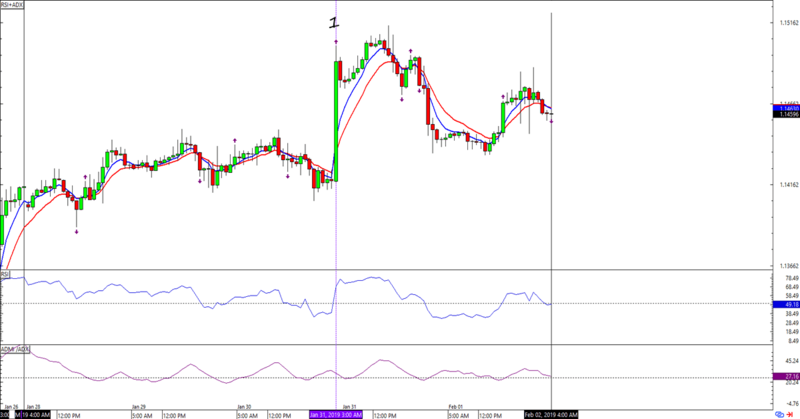 That’s right, EUR/USD and GBP/USD have a long trade and USD/JPY has a short trade! Question is, will we see trend-like price action from the majors next week? The euro region has a couple of PMIs on tap; the BOE is scheduled to publish its monetary policy decision, and Fed Governor Powell and his team will also take the mic. Let’s see if they spark enough volatility to make it interesting for trend-traders! For now, I’m pretty happy with the HLHB’s winning streak. I just hope I didn’t jinx it by pointing it out!